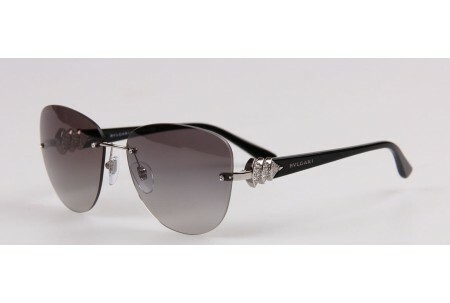 Founded over 100 years ago, the BVLGARI brand is regarded in the fashion industry as one of the most luxurious, glamorous, elaborate and stylish designer labels in the world. 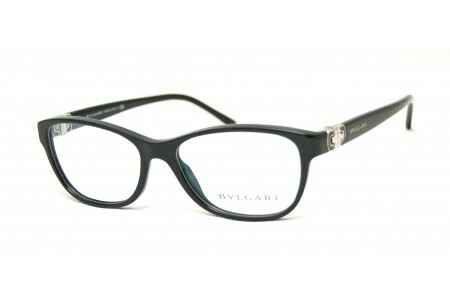 BVLGARI today is favoured for its highly sophisticated, unique and ornate style, conveyed in all its products including eyewear, watches, jewellery, skincare, accessories, leather goods and sunglasses. Always at the cutting edge of fashion, whilst producing highly stylish products that reflect contemporary trends, the BVLGARI glasses range is viewed as an elitist and sought-after range that has become renowned for its creative fusion of the old meeting the new. 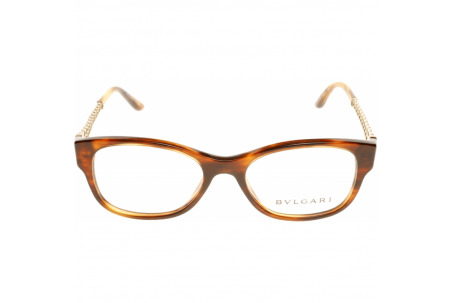 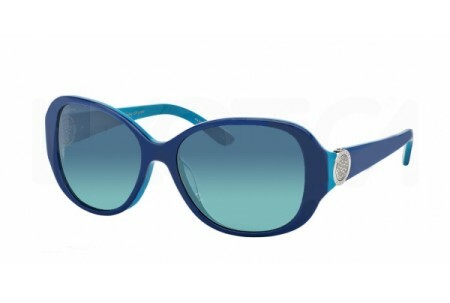 The collection of BVLGARI glasses are specifically designed for women who are seeking something original, chic and distinctive in their choice of prescription eyewear. 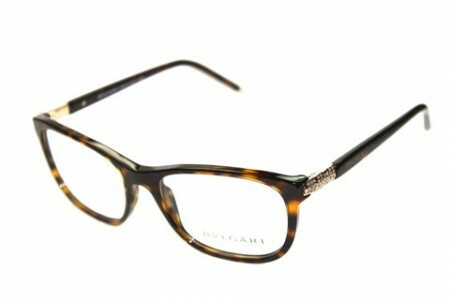 The range boasts incredible intrinsic attention to fine detailing and the selection of materials used and the superior levels of craftsmanship are what ultimately provide BVLGARI glasses with their exclusivity. 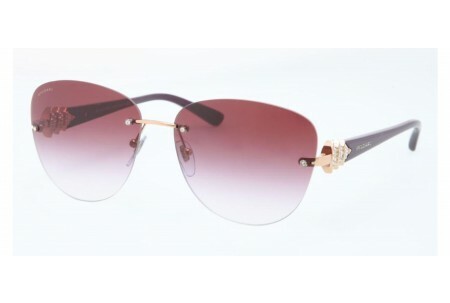 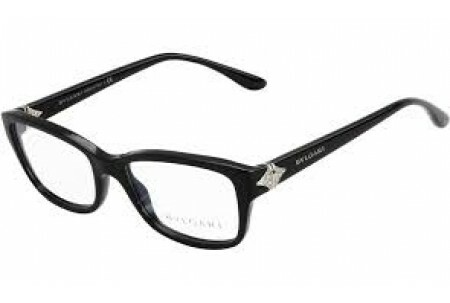 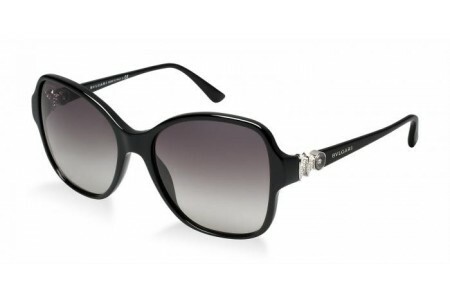 The overall style of the BVLGARI glasses collection is alluringly ornate with features including rich toned jewels, Swarovski stones and diamante embellished motifs displayed upon the arms and temples. 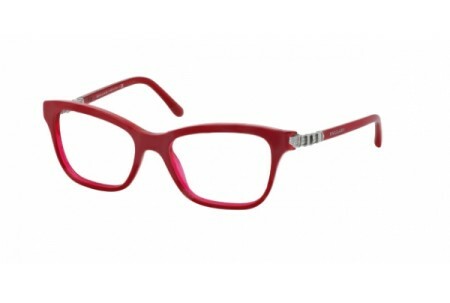 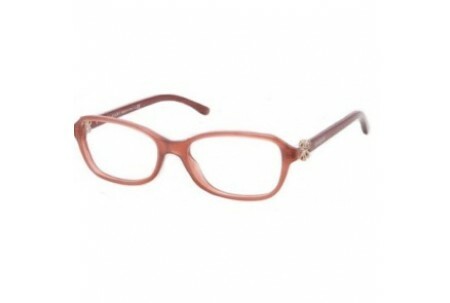 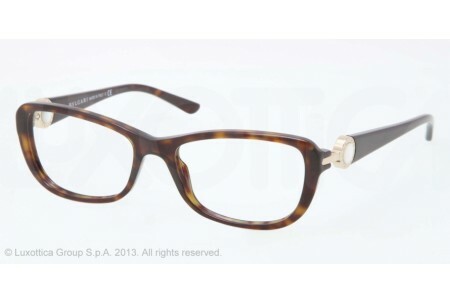 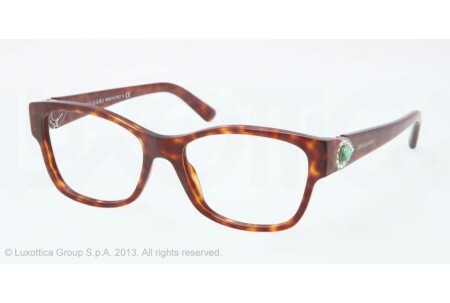 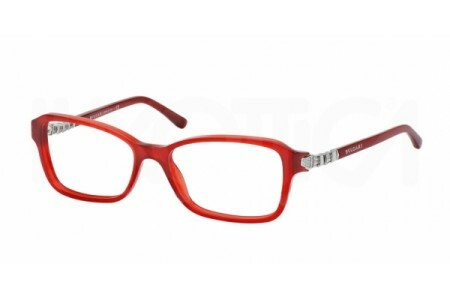 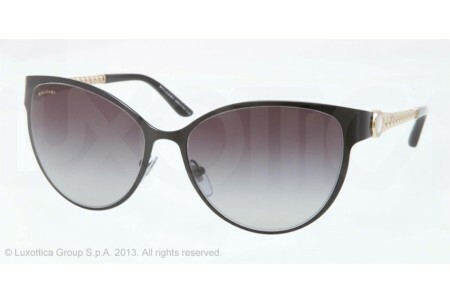 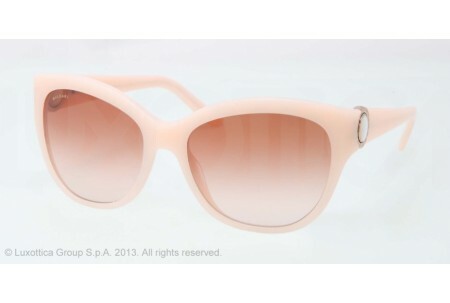 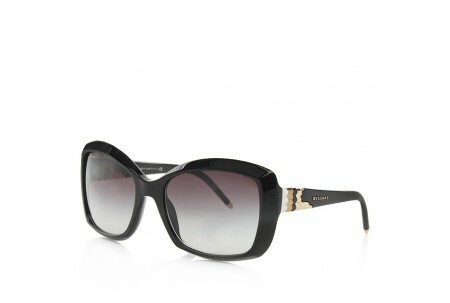 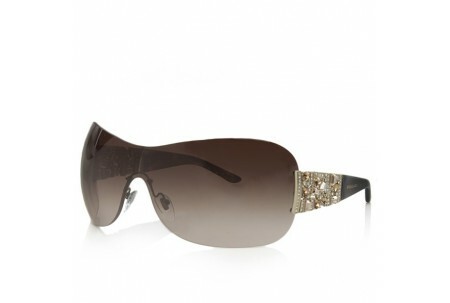 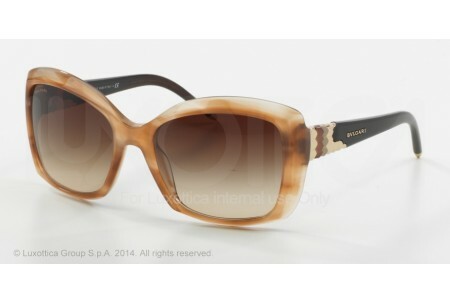 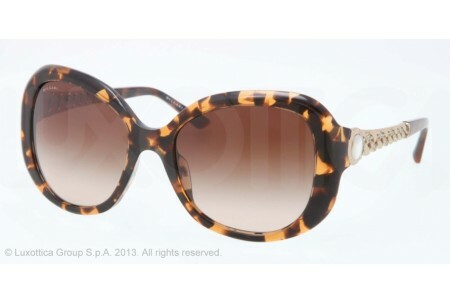 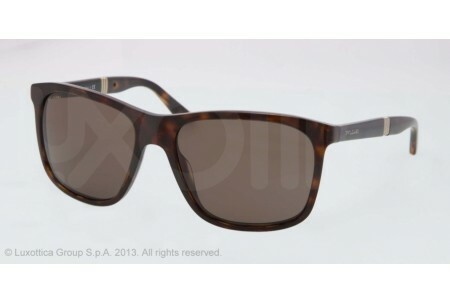 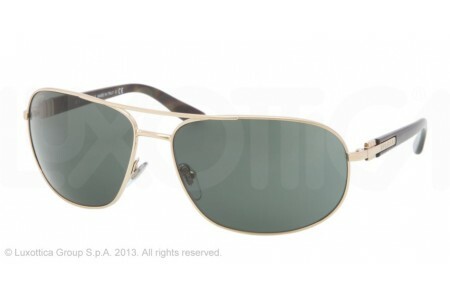 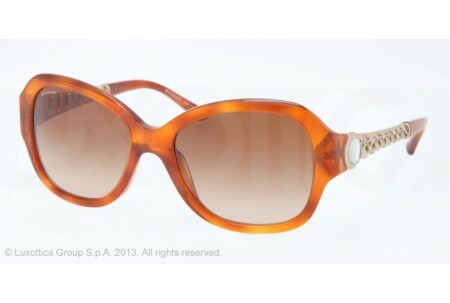 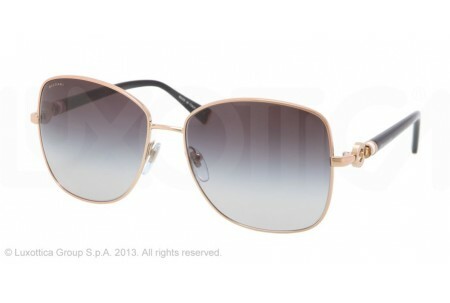 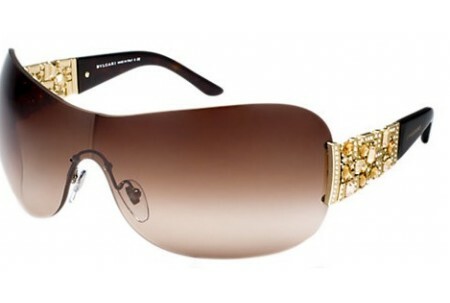 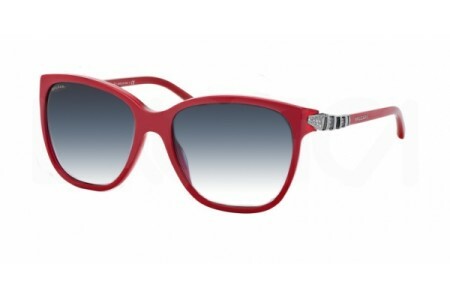 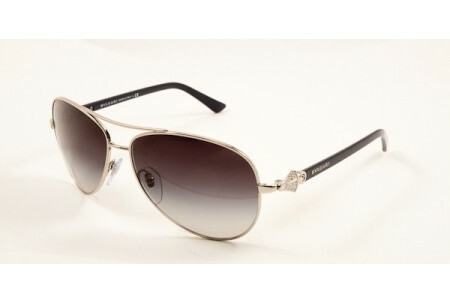 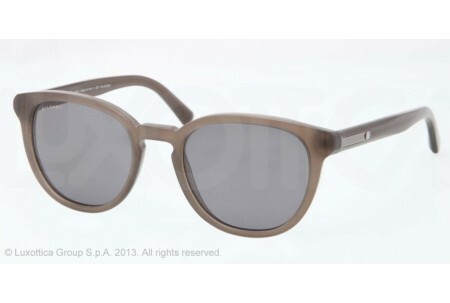 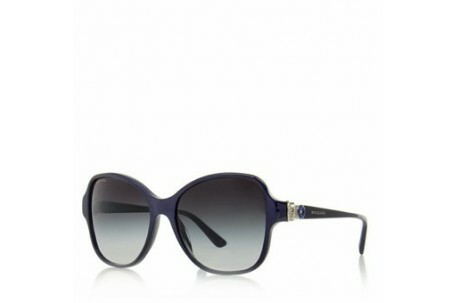 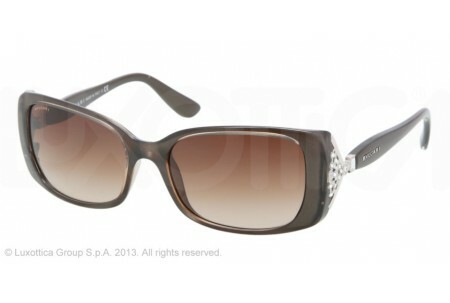 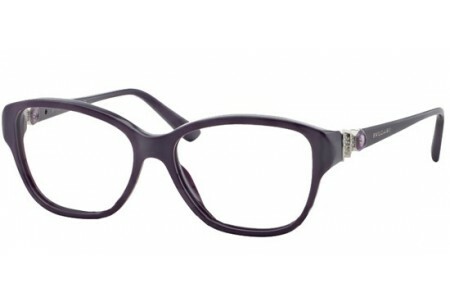 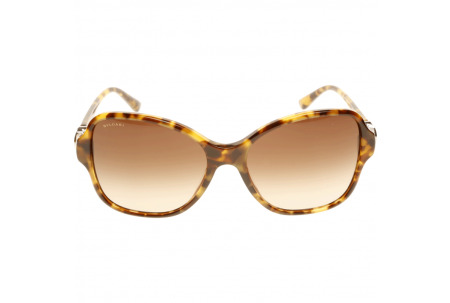 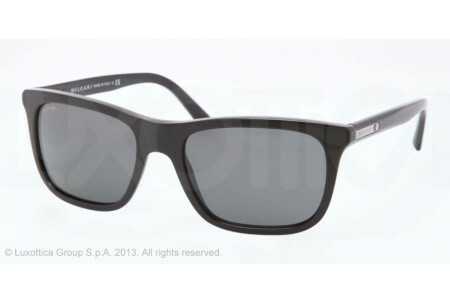 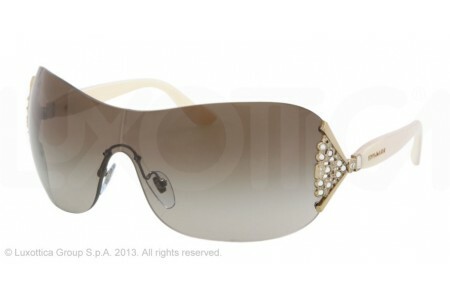 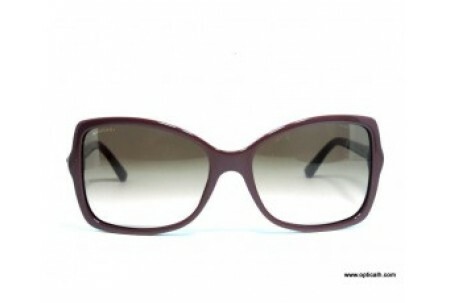 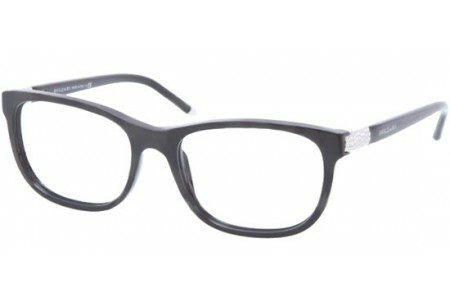 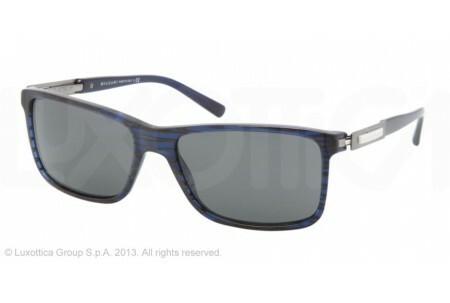 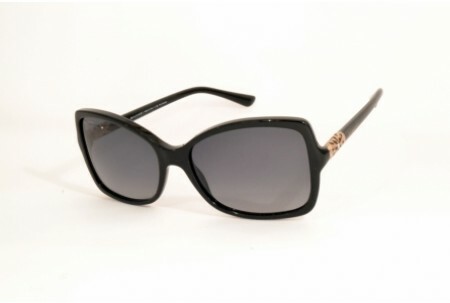 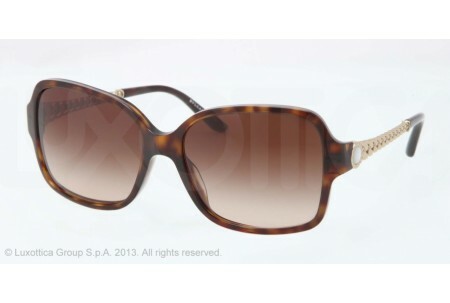 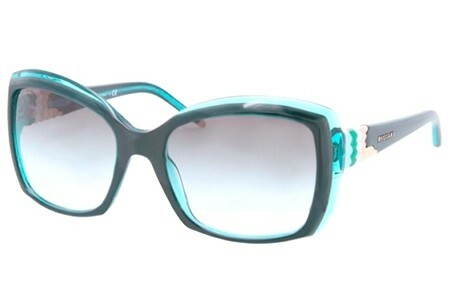 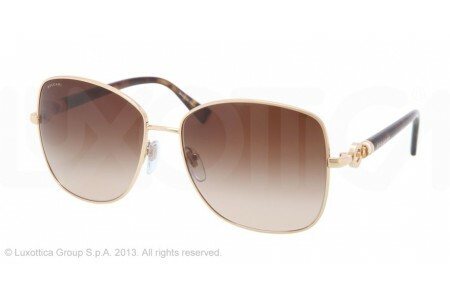 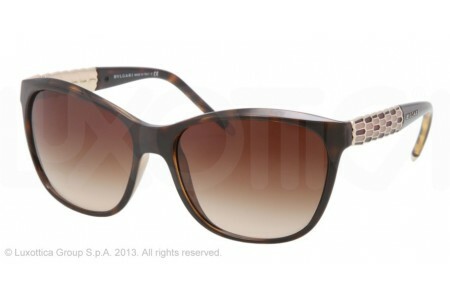 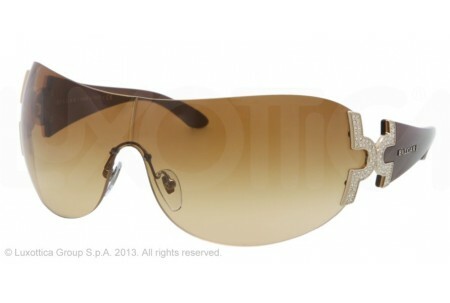 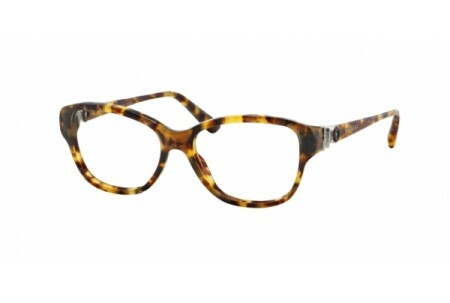 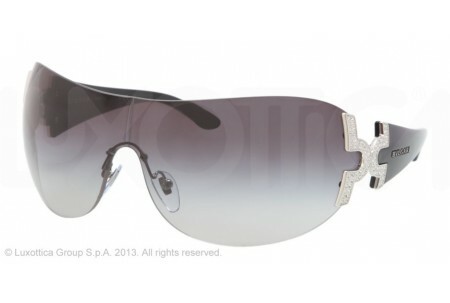 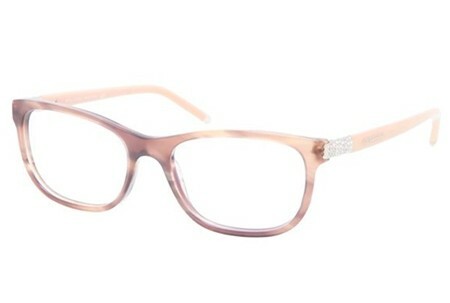 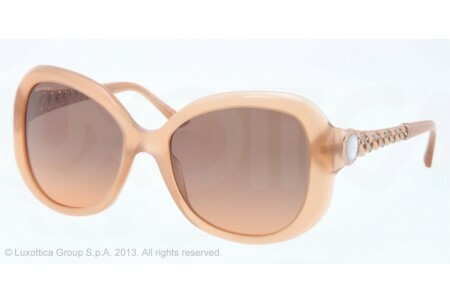 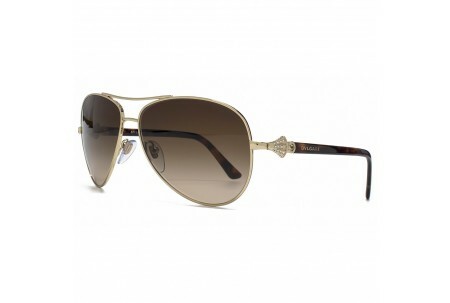 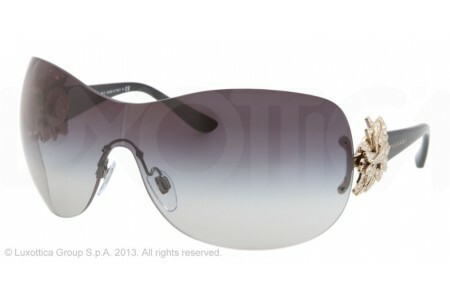 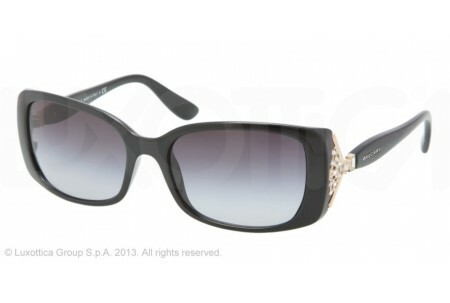 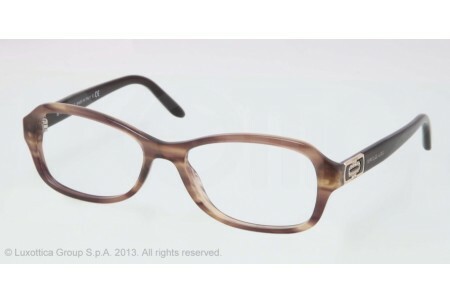 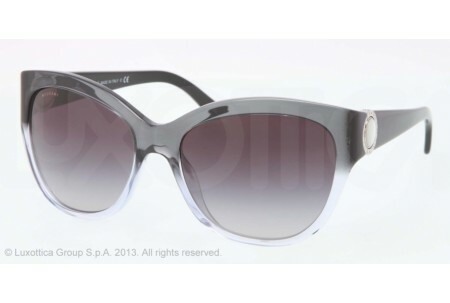 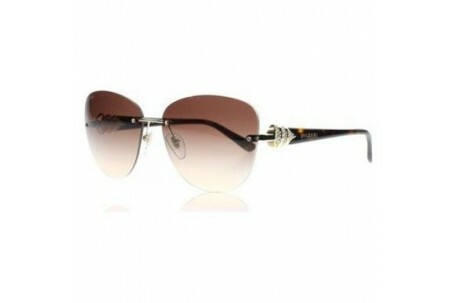 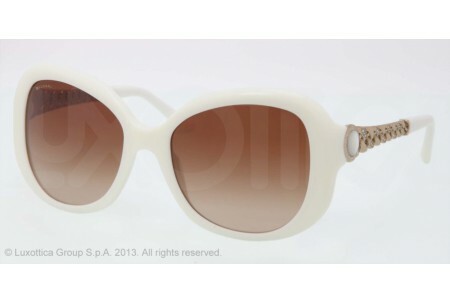 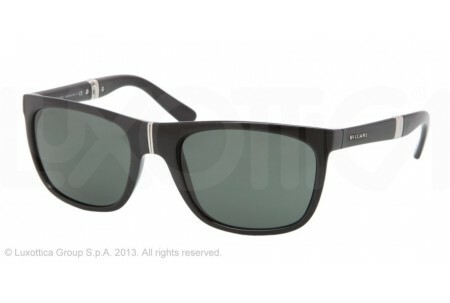 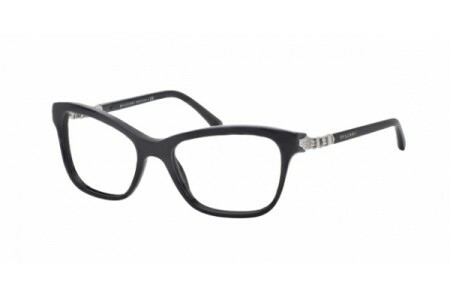 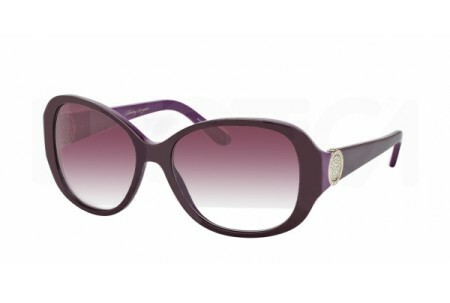 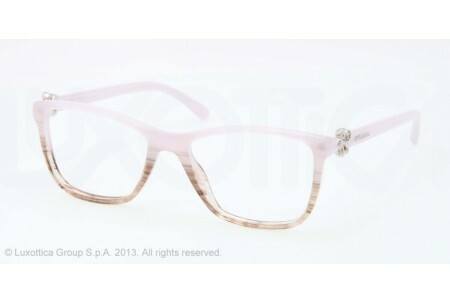 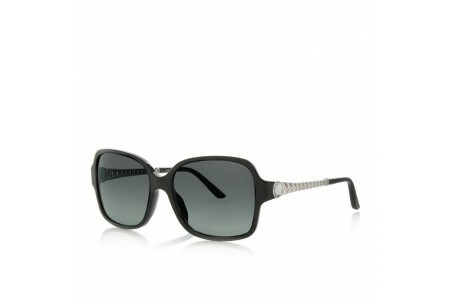 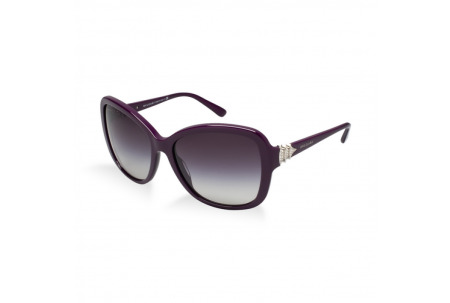 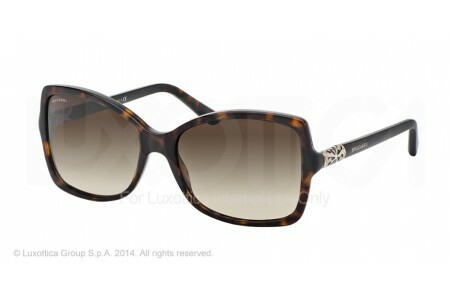 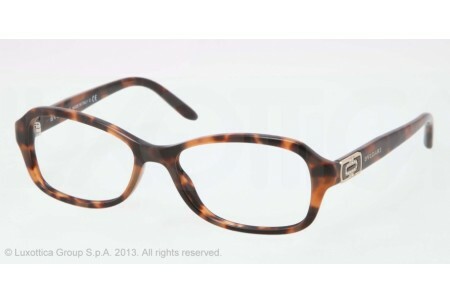 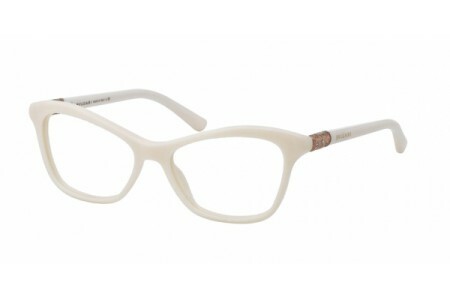 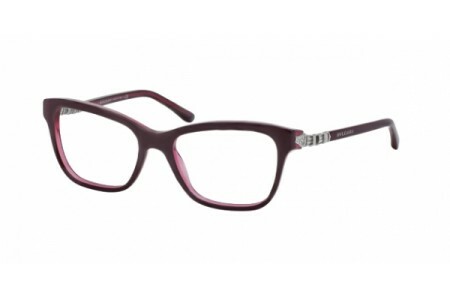 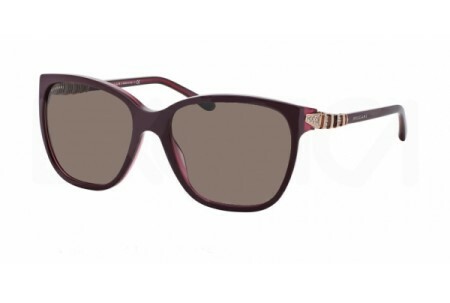 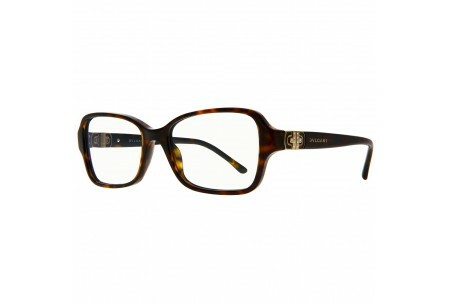 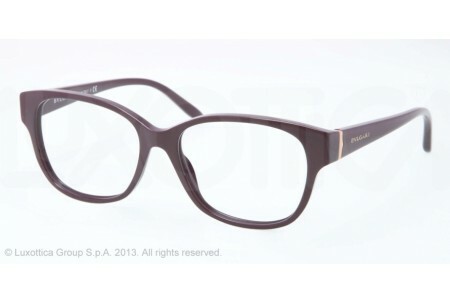 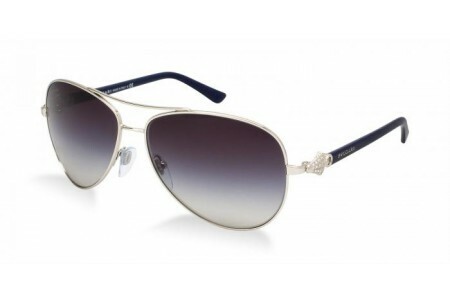 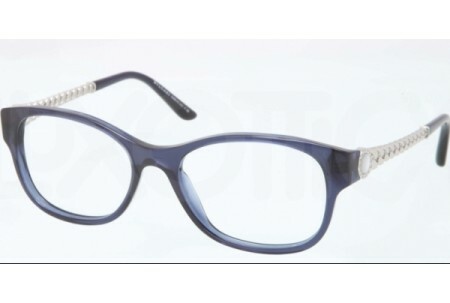 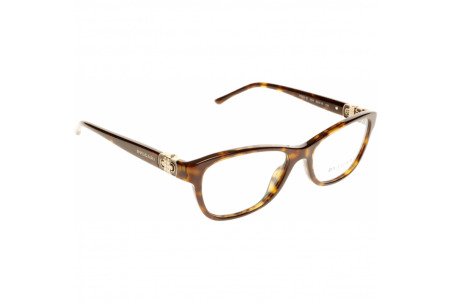 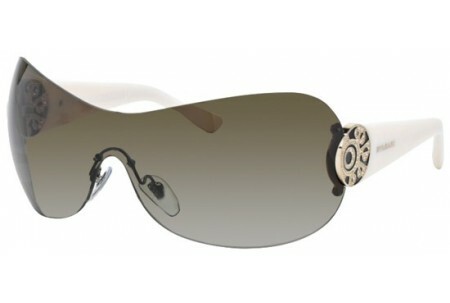 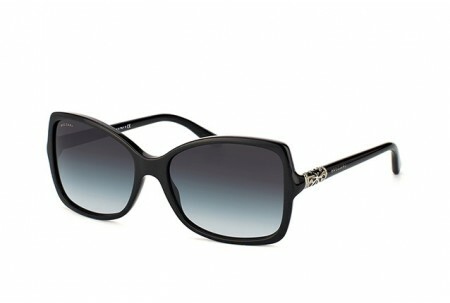 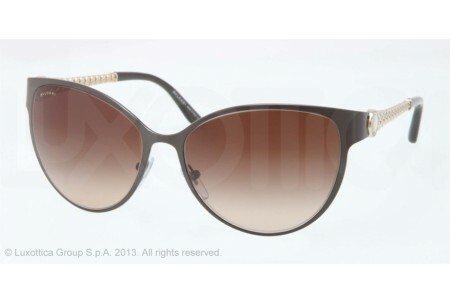 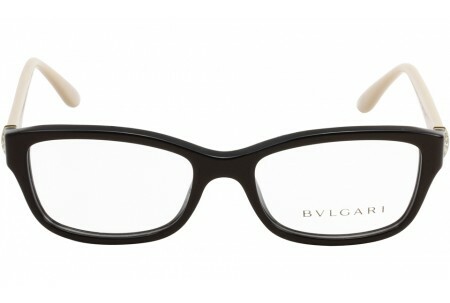 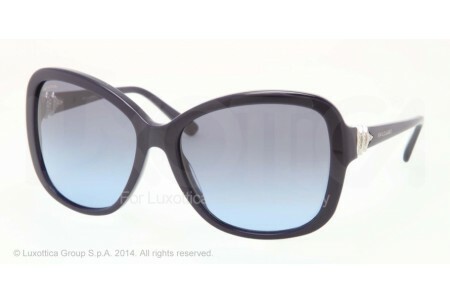 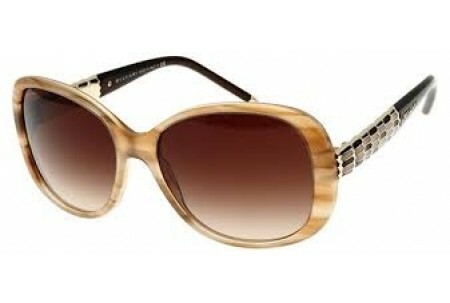 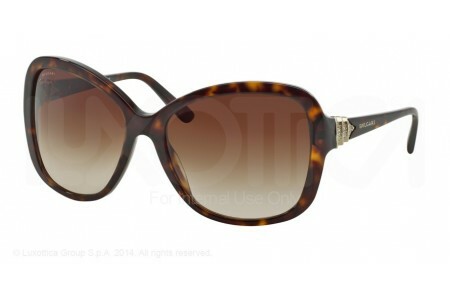 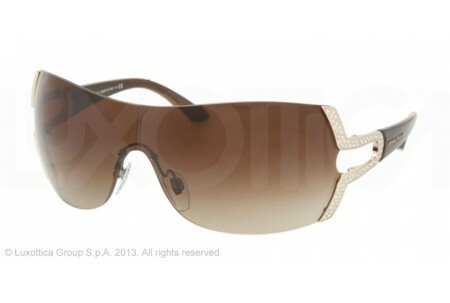 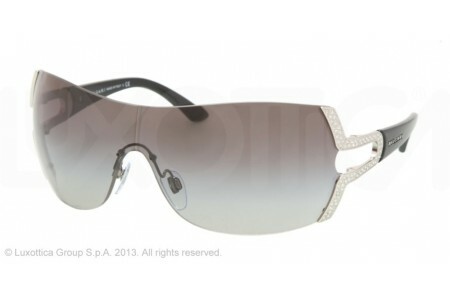 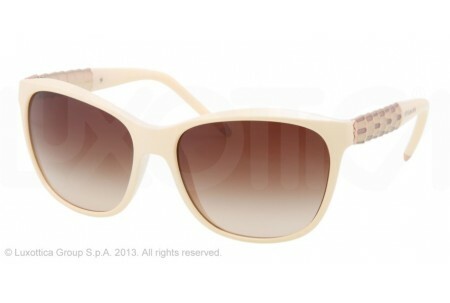 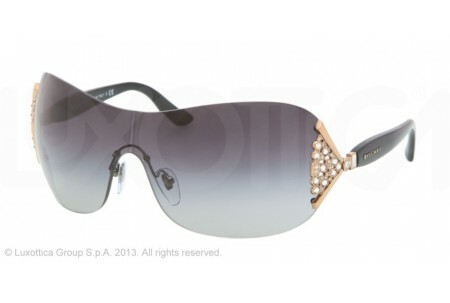 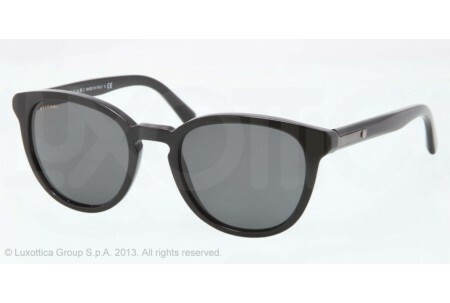 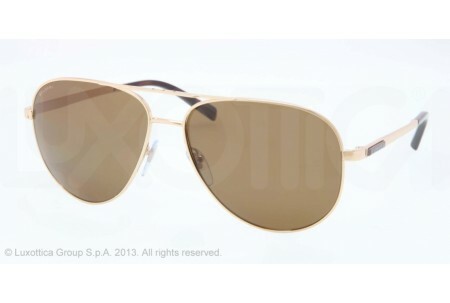 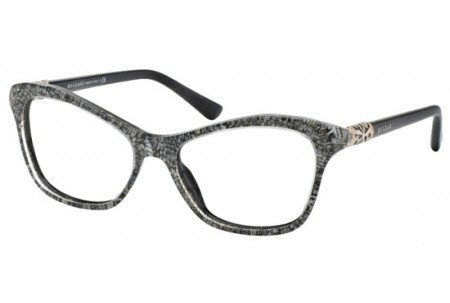 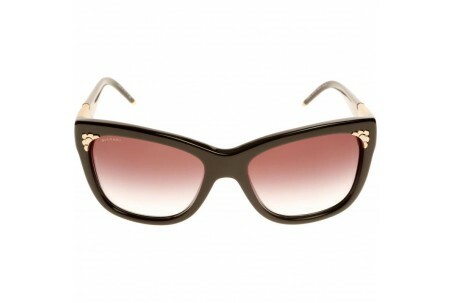 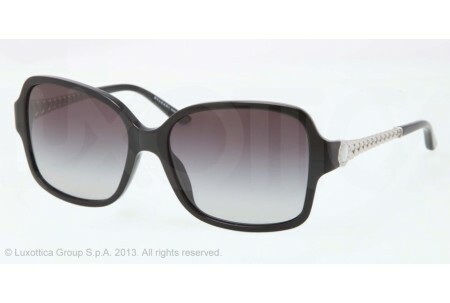 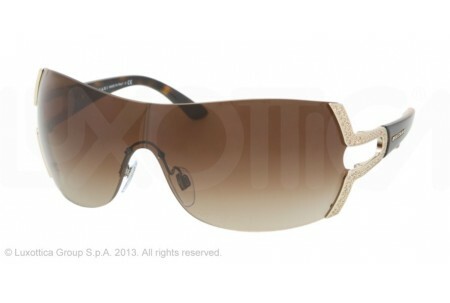 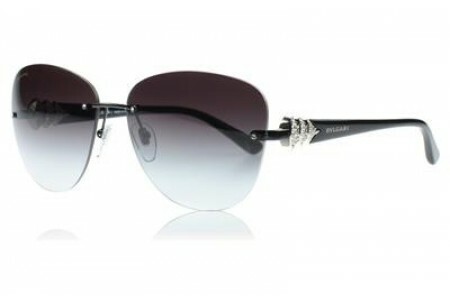 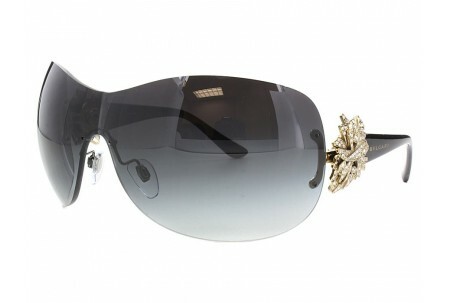 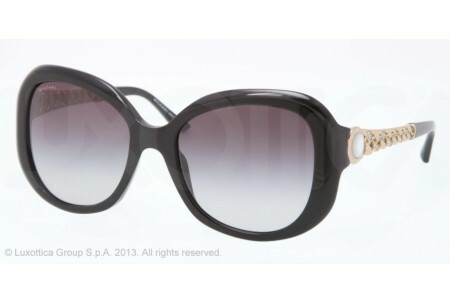 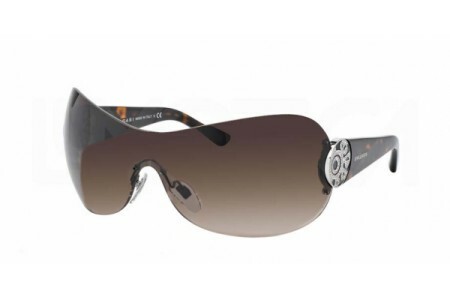 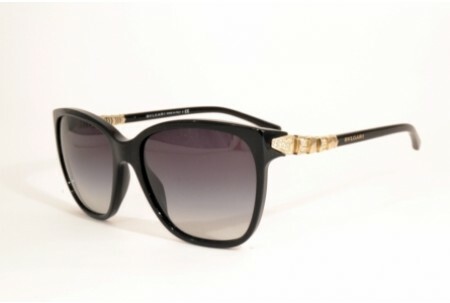 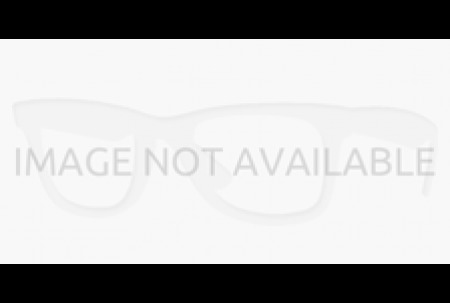 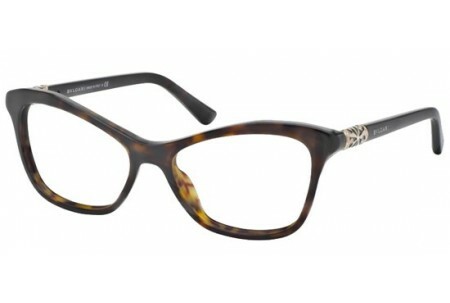 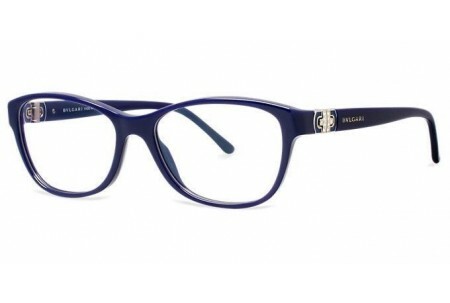 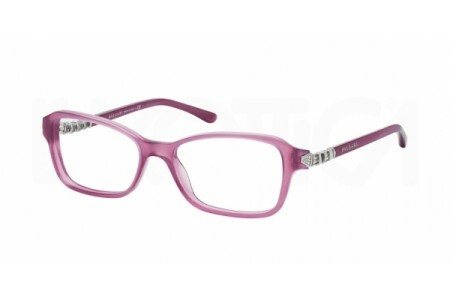 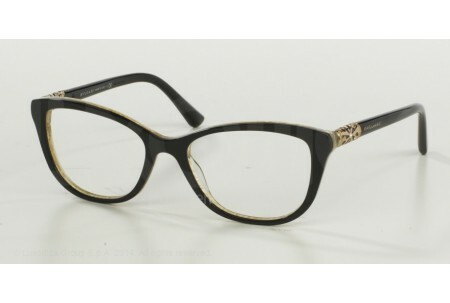 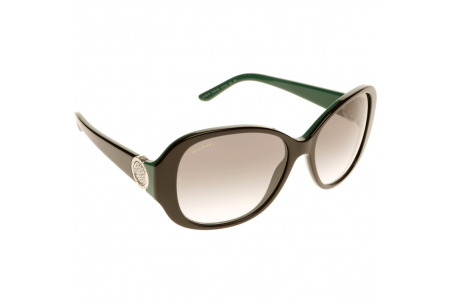 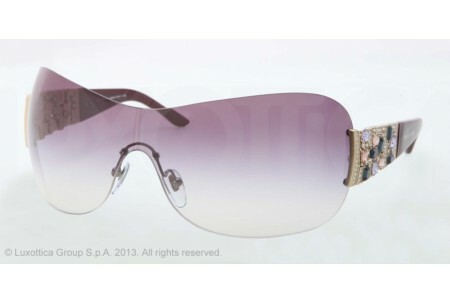 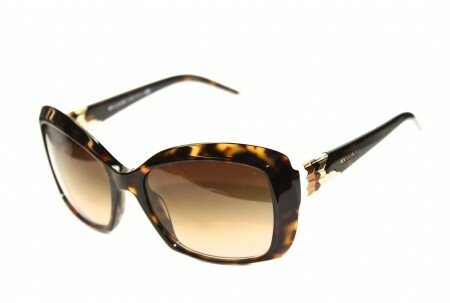 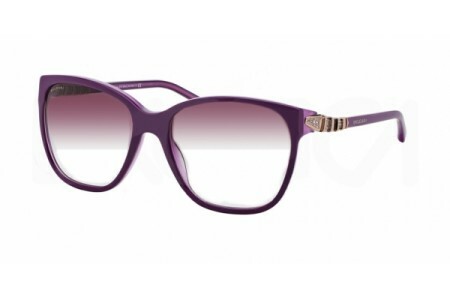 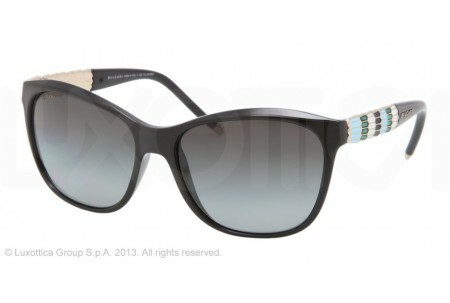 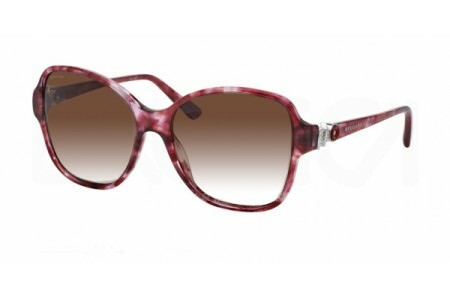 Luxuriously patterned frames are also featured on some styles within the extensive collection. 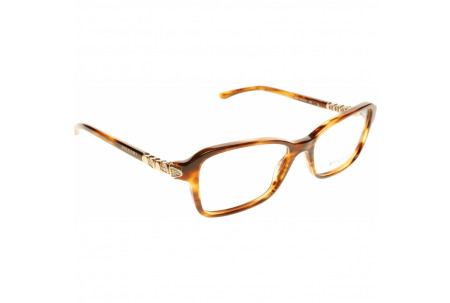 The frame shapes remain beautifully striking yet wearable, ranging from chic 1950’s cat-eye inspired designs to slim and narrow frames, and traditional, versatile and neutral in style versions. 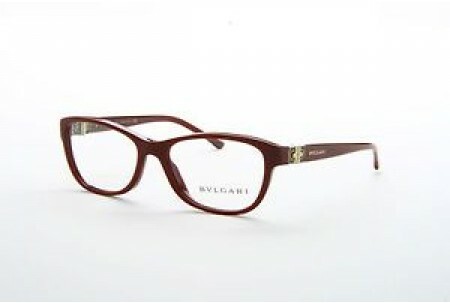 The iconic BVLGARI logo is typically displayed upon the arm of each model and every pair of BVLGARI glasses are the absolute finest expression of style, elegance and beauty. 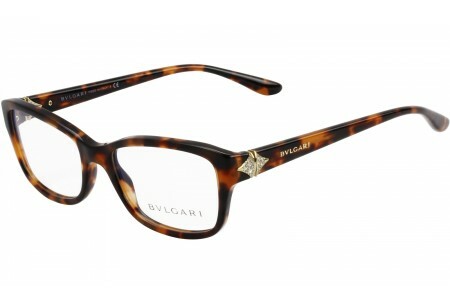 Whilst providing the ultimate in high quality, BVLGARI glasses also offer outstanding and exquisite styling that conveys a sense of femininity, sophistication and unique glamour. 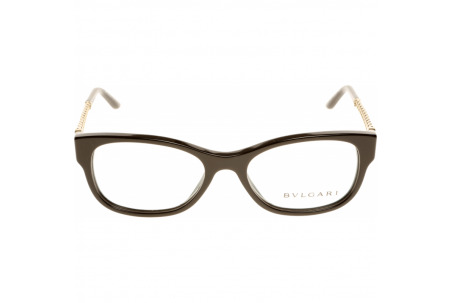 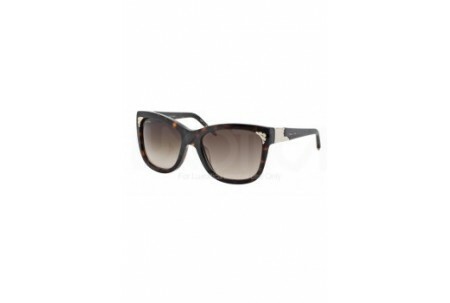 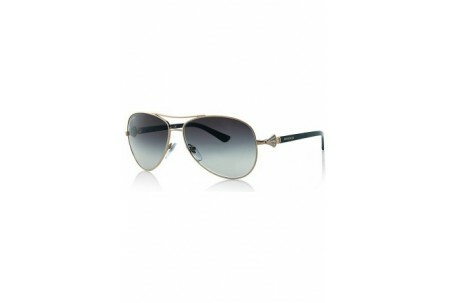 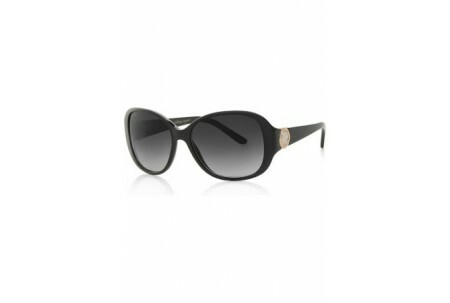 The brand is one that remains timelessly stylish and therefore a pair of BVLGARI glasses is the ideal investment from both a fashion and practical perspective.